Using the right drill bit is paramount to your project’s success. Make sure you match the proper bit with the material it is designed to bore. Drills are key power tool staples for every DIYer and homeowner. Some electric drills have power cords and require an electrical outlet and steady supply of electricity for proper operation. 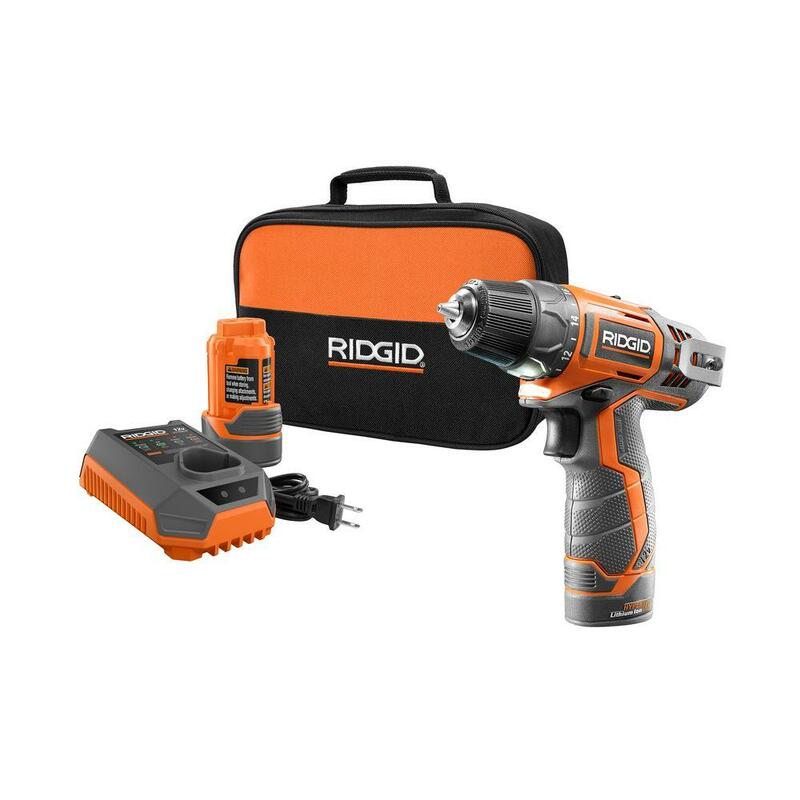 Cordless drills offer unlimited range and maximum power with a fully charged battery and are available in 12-, 18- and 20-volts. Specialty drills include hammer drills, impact drivers and rotary drills. They are primarily used for drilling into concrete, stone and masonry. 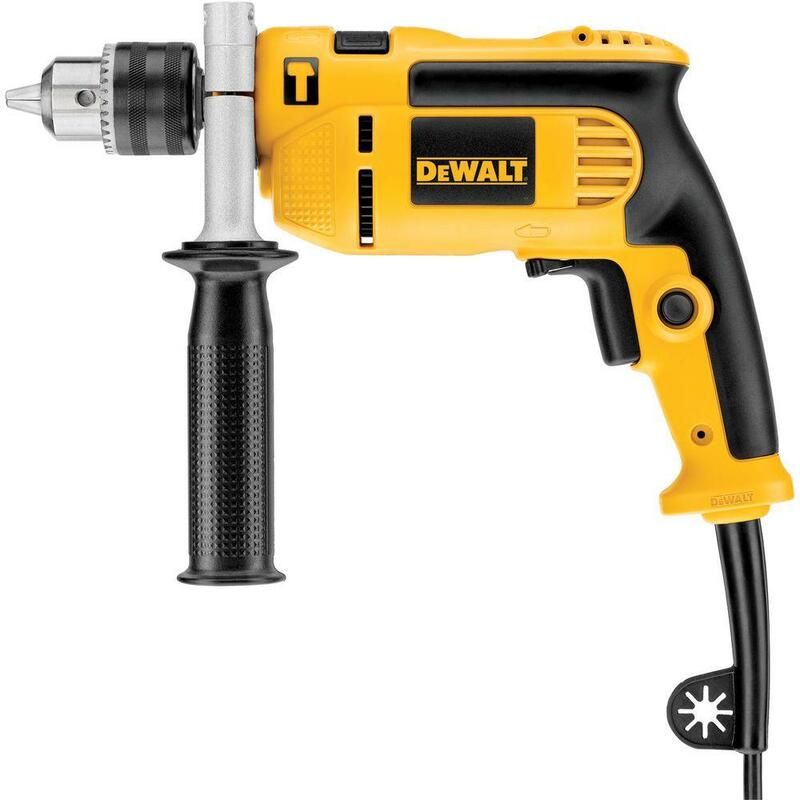 Electric screwdrivers also speed up the process of driving screws in and out of various materials. To ensure your drill delivers the ultimate performance, pair it with the right drill bit for the material you are using. Wood, metal, plastic and masonry each require different types of drill bits. If you use the wrong drill bit, your drill will have to work harder and may provide subpar results. Brushless motor drills offer more torque and a longer lifespan than standard power drills. 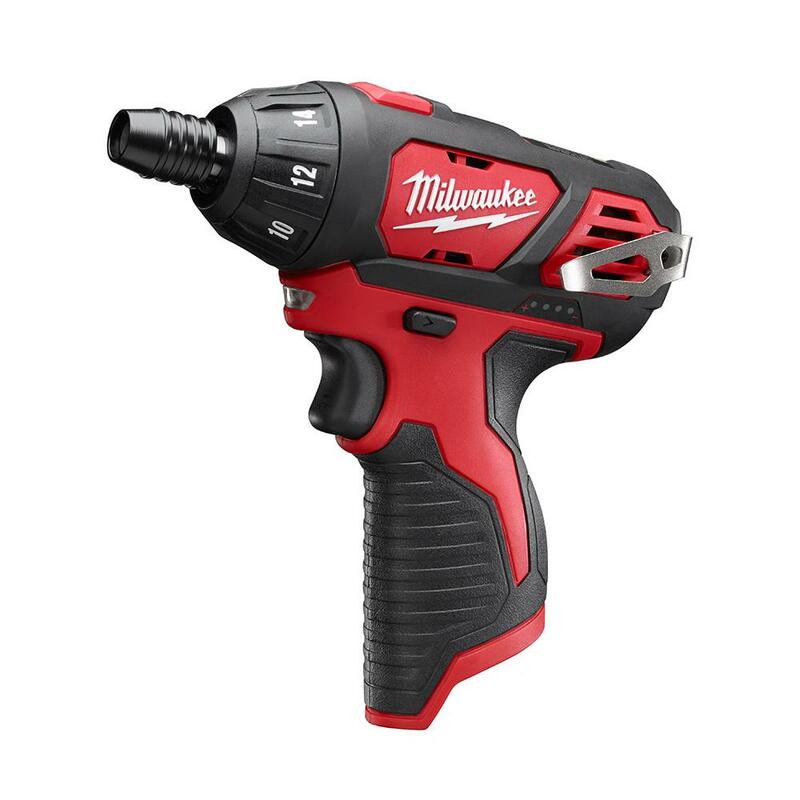 Should your DIY projects require high-level usage and maximum performance, consider a drill with a brushless motor. 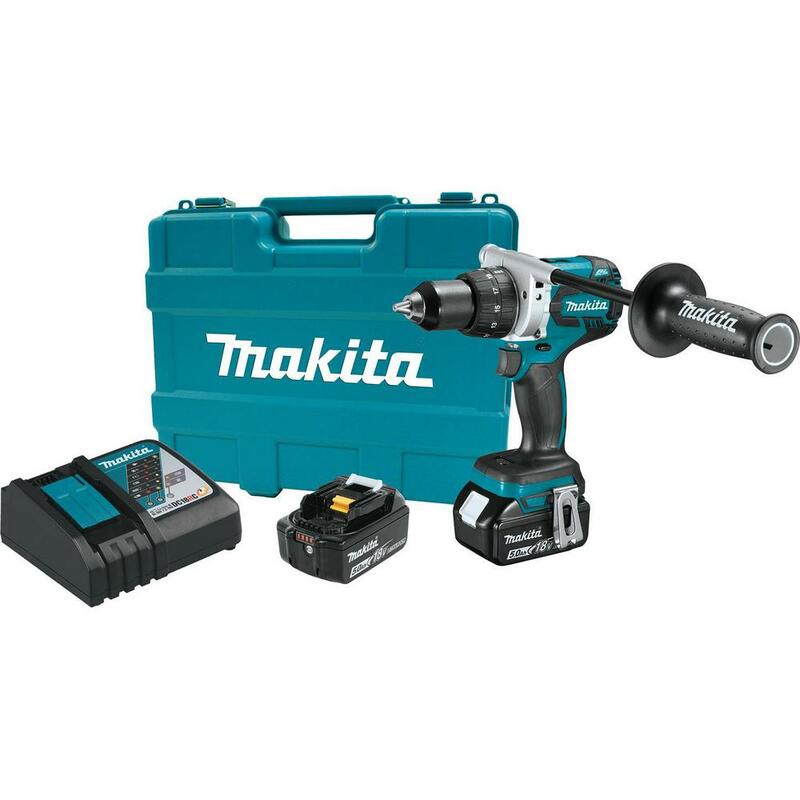 If you are looking for more than one type drill for your workbench, consider investing in a combo kit that offers a standard power drill, a specialty drill, a charger, batteries and carrying case.